These pedals are designed to match the rest of the interior perfectly. Comes standard on R-Design models. Manufactured from exclusive- brushed aluminium. Can be combined with sport steering wheel and sport gear shift knob. 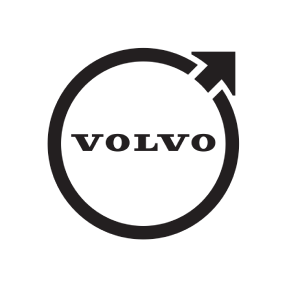 This genuine OEM pedal from Volvo is standard on the R-Design model- and features a sporty brushed aluminum finish. Combine the pedal with other sport accessories- such as a sport steering wheel (Part Number 39842117) or sport gear shift knob for a more complete look. Automatic transmission only. A styling element that enhances the pedal area and increases the sporty look and exclusivity of the interior. The pedals are harmoniously designed to match the rest of the interior- but are still clearly visible. A bold and crucial choice if you wish to create a sporty and exclusive interior. Standard in R-design models.